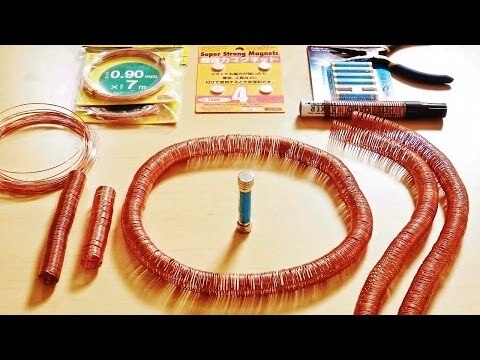 How about making this with children to enjoy science? This is a kind of electromagnetic train. Please enjoy the World's Simplest Electric Train.